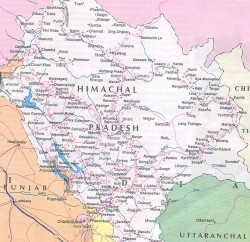 Himachal Pradesh Government has urged the Union Tribal Affairs Ministry to increase the Special Central Assistance (SCA) for tribal areas of Himachal Pradesh on the pattern of north-eastern states as the State has similar geographical conditions besides the tribal areas are also located on the international borders. The State Government has also requested the Union Ministry to treat infrastructure development as an integral part of Special Central Assistance. Nand Lal, Chief Parliamentary Secretary raised these matters with the Union Govt. in a consultation and convergence meet organized by the Ministry of Tribal Affairs to fix national priorities with a view to evolving a comprehensive strategy to empower tribal people and ensure their welfare. Jual Oram, Union Minister of Tribal Affairs Chaired the meet in which about 25 States gave their presentations. 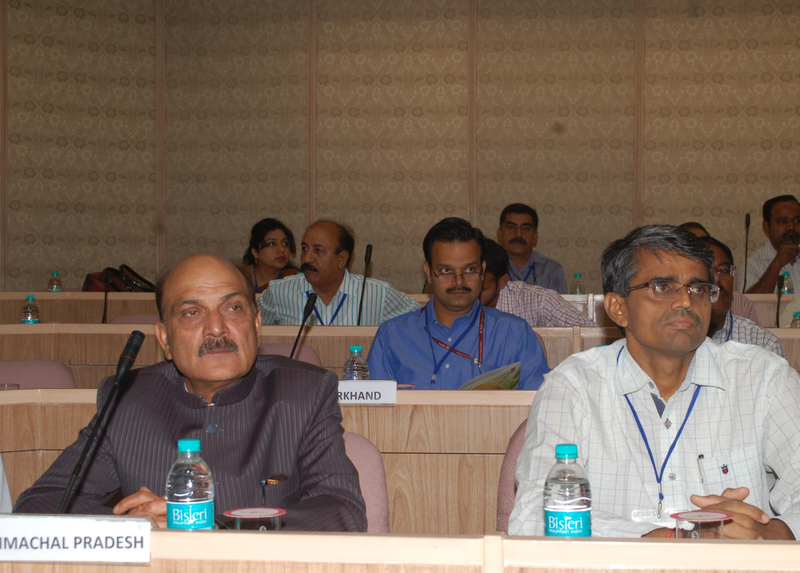 Nand Lal in his presentation categorically took up the matter of raising the allocation of SCA to Himachal Pradesh. 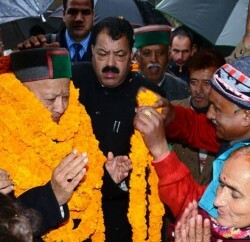 He said that tribal areas constitute more than 42 percent of the geographic area in the State which was having tough, mountainous terrain, inhospitable weather and harsh living conditions and the Union Government must keep it in view while allocating the central assistance. He said the State Government was committed to provide easy accessibility, irrigation and water supply schemes, good quality health and education institutions in tribal areas. 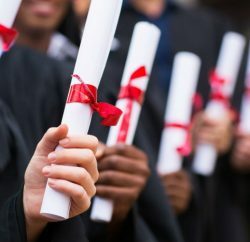 The State ranks were also much higher in development indicators than other states. The Union Govt. should come forward in helping the State in further improving its human development index, he added. He also apprised that the State Govt. had chalked out an ambitious plan to connect all villages by roads with a view to facilitating the tribal population to bring their quality agriculture and horticulture produce in the market. He said that substantial progress had been made in this direction but to achieve the target in a time bound manner, more special funds from Union Government were required. He also requested the Ministry to release SCA in one installment, that too, in first quarter of financial year, so that the available funds were optimally utilized, as the working season in tribal areas of the State was limited due to harsh climate conditions.